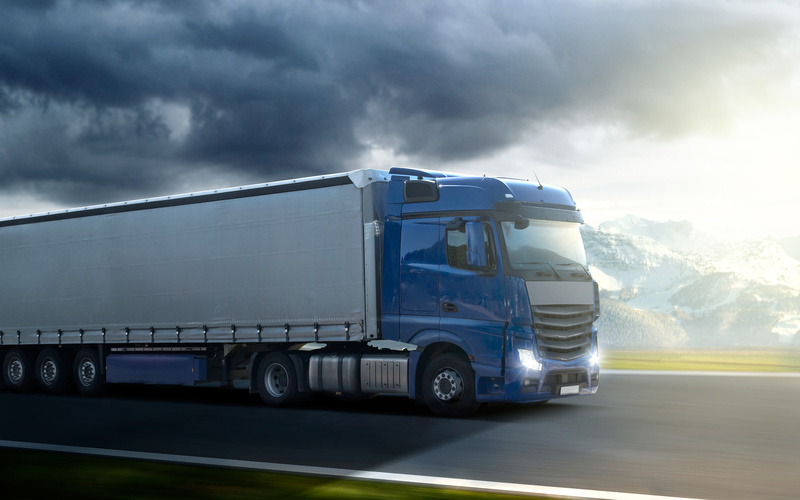 Experts in freight transport in European territory. With our specialized consultants you will have a customized service. We are your logistic partner for all types of events. The security of 14 years of experience as transporters. We optimize your shipments to make your company more efficient. We adapt to your needs with charges according to your volume. Contact us through the form and a specialized advisor will contact your organization in the next few hours. By using this form access the storage and management of your data by this website.